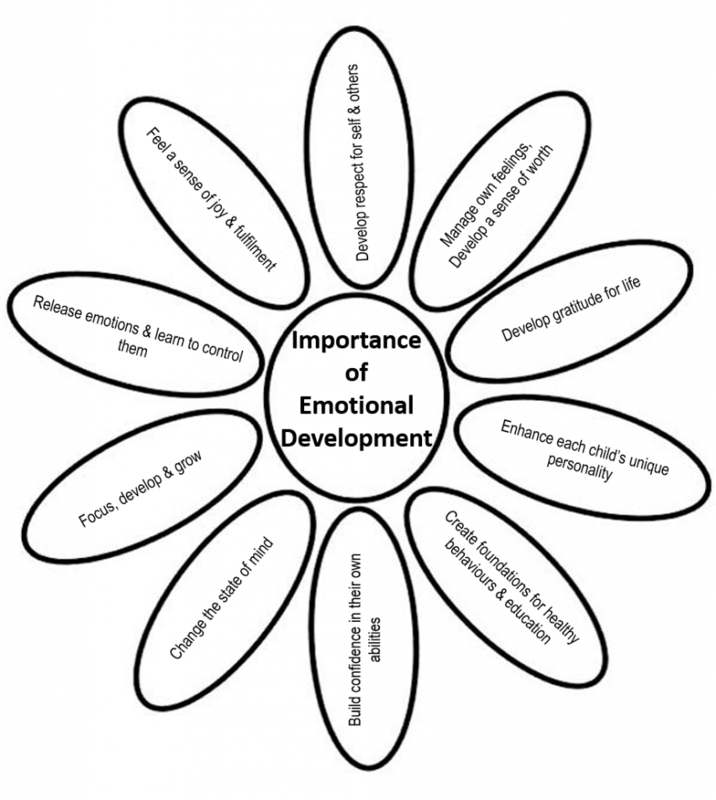 Emotional skills are crucial for children to become successful both socially and academically. Developing skills for managing a range of emotions is extremely important as they help children recognise and deal with emotions, thoughts and behaviours. Having a balanced well being enables children to build and maintain good relationships with others. 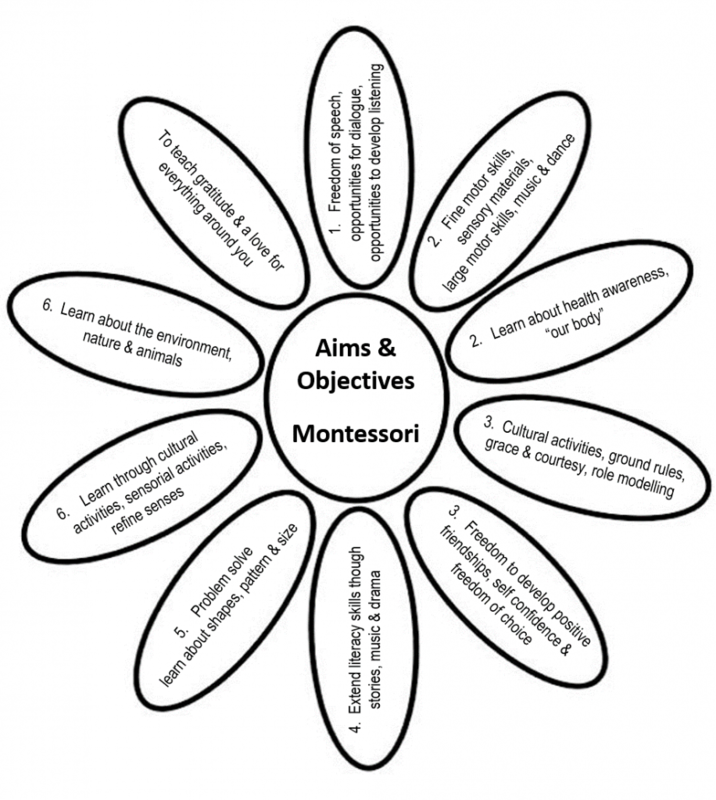 The Montessori method is a holistic approach to early education which aims to develop “THE WHOLE CHILD”. 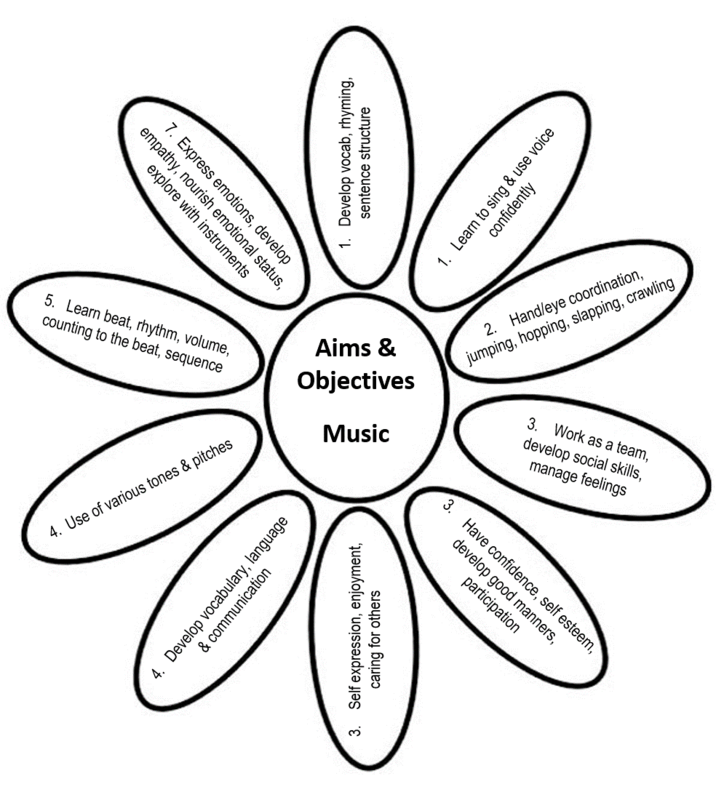 It encourages children to become confident, self-motivated and emotionally secure. 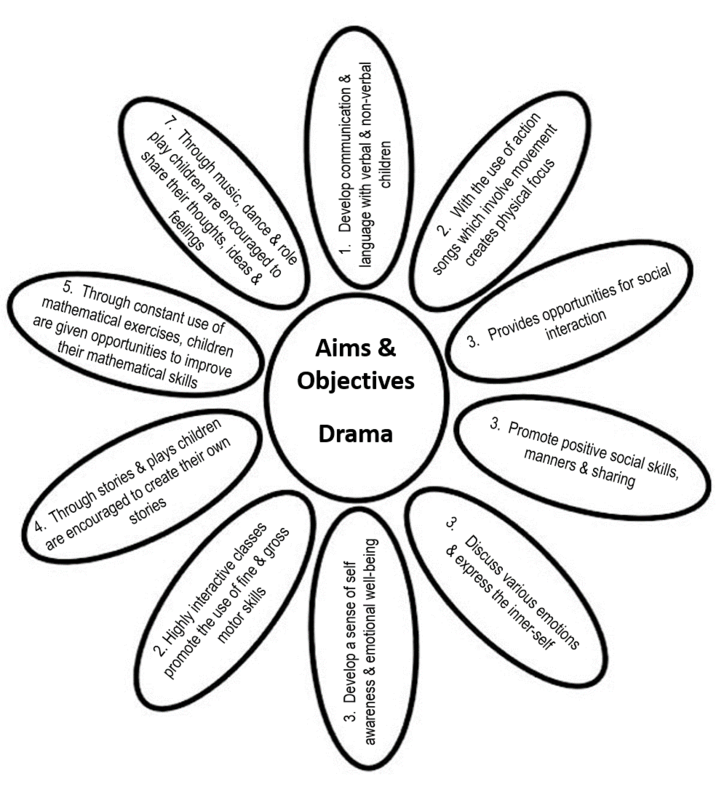 Drama is a great way to break down barriers of reality and explore their dramatic side. Dramatic play is often a very comfortable place for children who are shy. Sensory play allows children to use all their senses. It is great for children to learn about textures, developing their cognitive, social, emotional, physical, creative and linguistic skills.